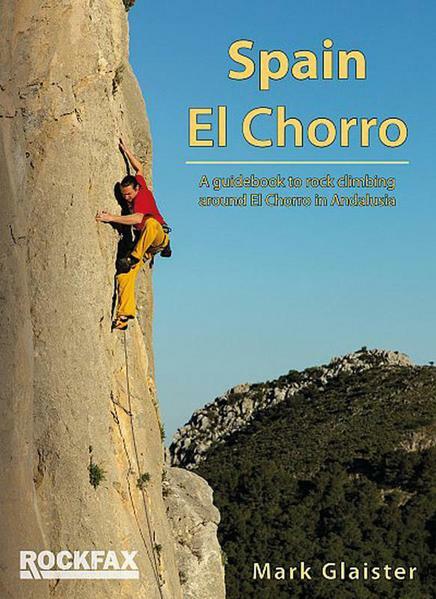 El Chorro is one of the legendary climbing areas of Spain. Famous for its iconic gorge, it has suffered from rumours of access problems over the years. Meanwhile the local climbers have been steadily developing the areas around the gorge with brilliant routes, both single and multi-pitch. Access is no longer a problem and the whole area is now thriving as a major destination for climbers, walkers and visitors attracted to the Caminito - the redeveloped walkway down the Gorge.